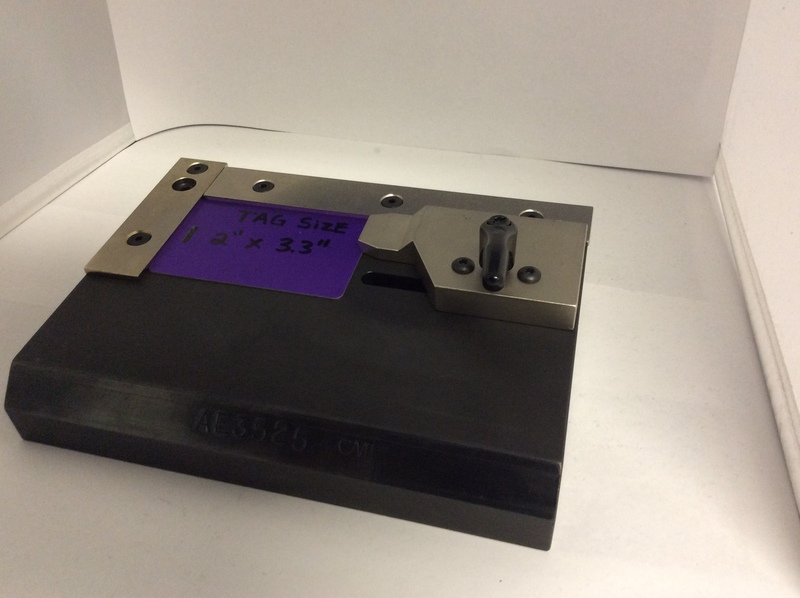 PLFAE3525- Special (3) position tag fixture for Bench Top Marking machine. 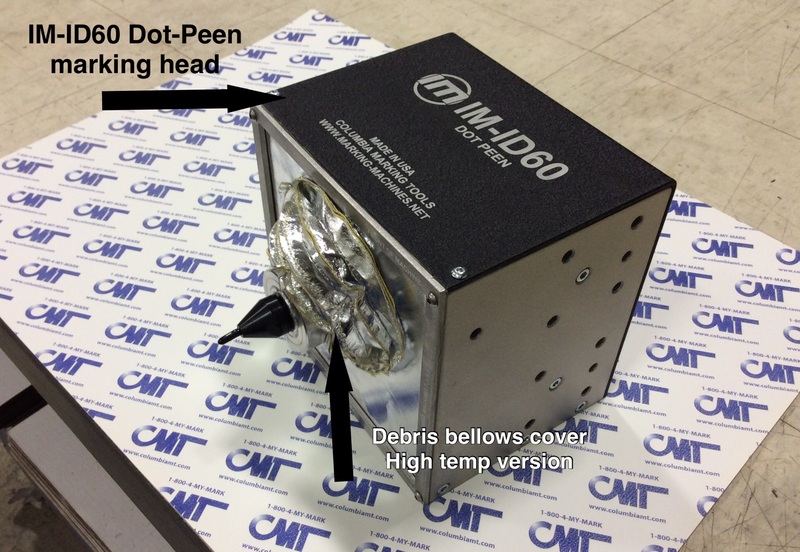 Custom mounted compact dot-peen marking machine. 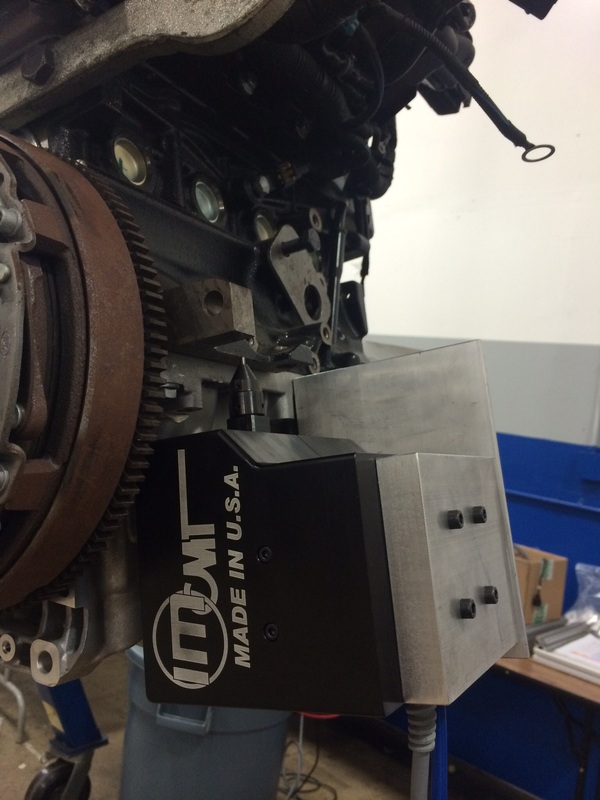 The mount for this unit was designed to mark an engine block in the fully assembled state. CMT’s heavy duty part rotator. For marking around the OD of round parts. How to change and modify your layout. Here is a demonstration of how to change a layout while marking without creating a new layout. A marking layout is the data that the machine will print. Customer: Do I need an RMA to send in my IM-M75 for service. We had a part crash into the head and I would like it reviewed.